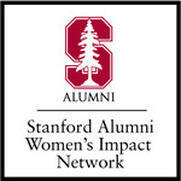 Join the Stanford Alumni Women's Impact Network (WIN) for our third annual Women’s Impact Retreat! During this fun and interactive daylong retreat, you’ll meet other Stanford alumnae and students interested in having real social impact, and you’ll walk away with an understanding of your own strengths and goals as you seek to drive positive change. We’ll start the day with an exploration into your personal strengths and how you are uniquely situated to make change, and we’ll spend the afternoon doing an empowering and energizing goal-setting activity to put your strengths into action. The day will also include a visit to the new Windhover contemplation space on Stanford’s campus, a perfect place for reflection. Lunch and a light breakfast will be provided. Some scholarships available upon request; email womensimpact@alumni.stanford.edu. We welcome all Stanford alumnae and students interested in social impact and/or gender equity to join us and connect for this retreat! Marta Hanson is a passionate advocate working at the intersection of leadership development and social change. Her background spans reproductive rights, politics, leadership development, fundraising, business coaching, community building, and higher education, and she currently serves as Assistant Dean & Associate Director of the Stanford Women's Community Center, where she gets to help build and support a thriving intersectional feminist community. Through her work as a coach/facilitator, Marta brings strengths-based development to individuals and organizations doing social justice work. Lisa is an enthusiastic entrepreneur who loves creating ways to connect and empower people to their highest potential, purpose, and passions. An internationally recognized speaker, Lisa has spent the past 10 years pioneering programs for people to discover and optimize their potential. She is also the Founder of YogaVentures, a global humanitarian retreat company. She has raised over a million dollars for global causes, focusing on sustainable solutions to provide basic needs for women and children. 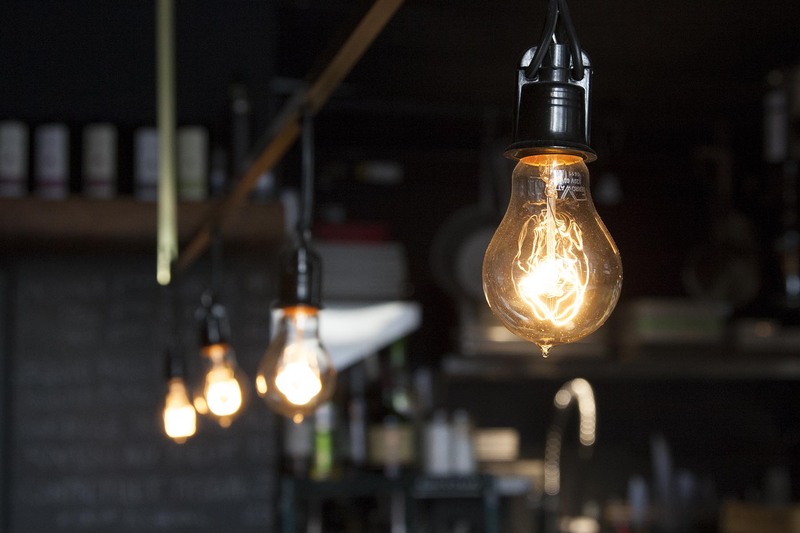 Lisa founded and built a 12,000 sq. ft home and school for earthquake-orphaned children in Haiti, The Jacmel Children Center. Lisa Rueff is a vibrant and enthusiastic Bay Area community leader, known for facilitating special all-inclusive events and workshops that celebrate unity in diversity. The Stanford Alumni Women's Impact Network (WIN) connects the dynamic experiences of social-justice oriented Stanford alumnae and affiliates to shift dialogue and impact change.